I've used Allen Rapid Dry twice now and both times they were incredible! This most recent time Jamisen and Brandin (sorry if I spelled your names wrong) came and did my carpets. They were both extremely professional and did a great job!! I'll always hire them for service! 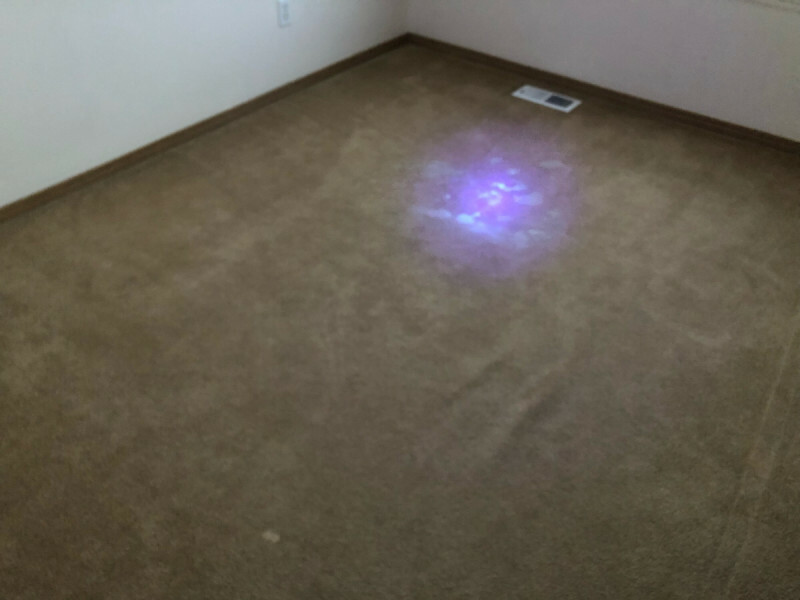 I had my carpets cleaned today by Allen Rapid Dry Carpet Cleaning and the experience was wonderful from the first phone call to the job today. Nice family business, easy quote process, very nice employees who treated my house like it was their home. Even my most complicated stains were addressed and my house is shining! They also have other cleaning services like grout cleaning which I am going to look into! Very happy with this company! They also text you when they are on the way! I would highly recommend them! Very impressed with the professionalism, prompt arrival and speedy work! 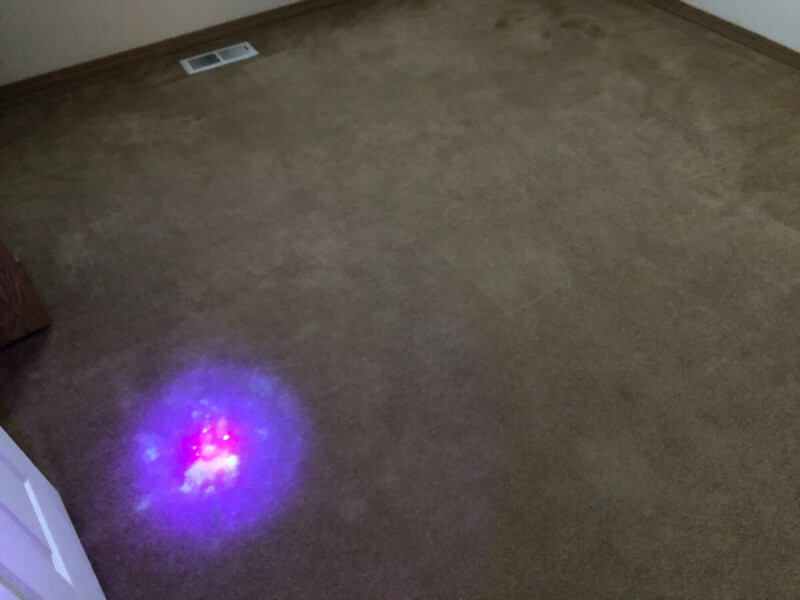 My carpets look, feel, smell amazing and were dry in about 3 hours! Definately not the cheapest service around town, but you get what you pay for. Greg is very personable as well as knowledgeable! 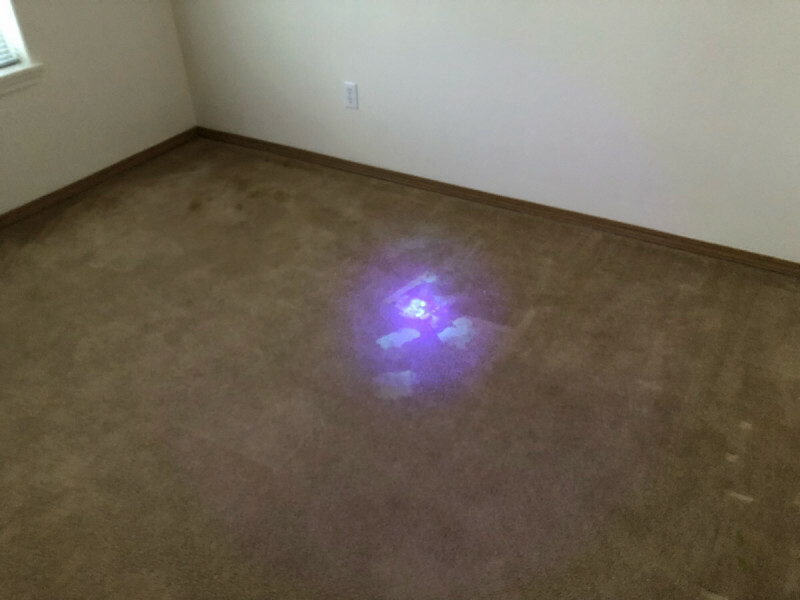 They came into my rental house and were very informative about their product use as well as what to expect from the type of carpet in the home. It was a pleasure doing business with Greg! 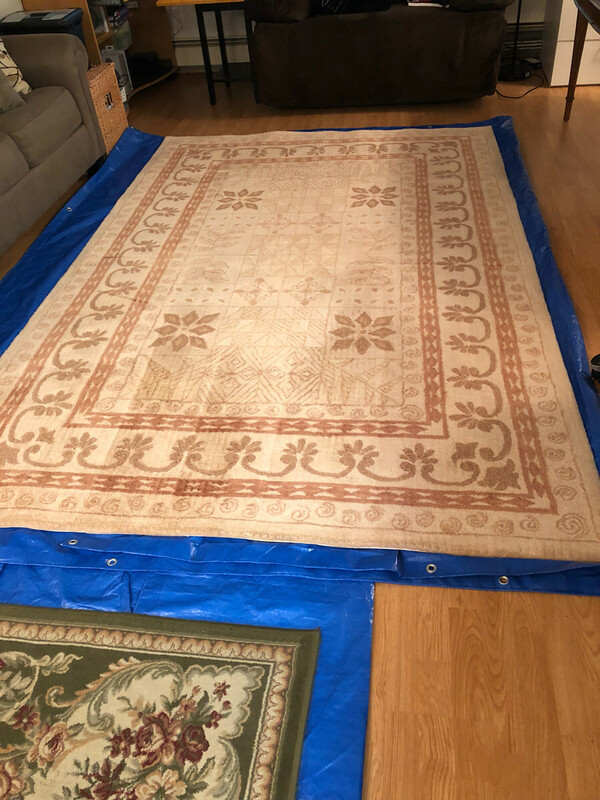 Carpets look and smell great! Thank you for making my move in that much better! Excellent customer service and a great job with my pet stains. Would recommend 12/10! It was amazing! They got to my house early and were so nice! 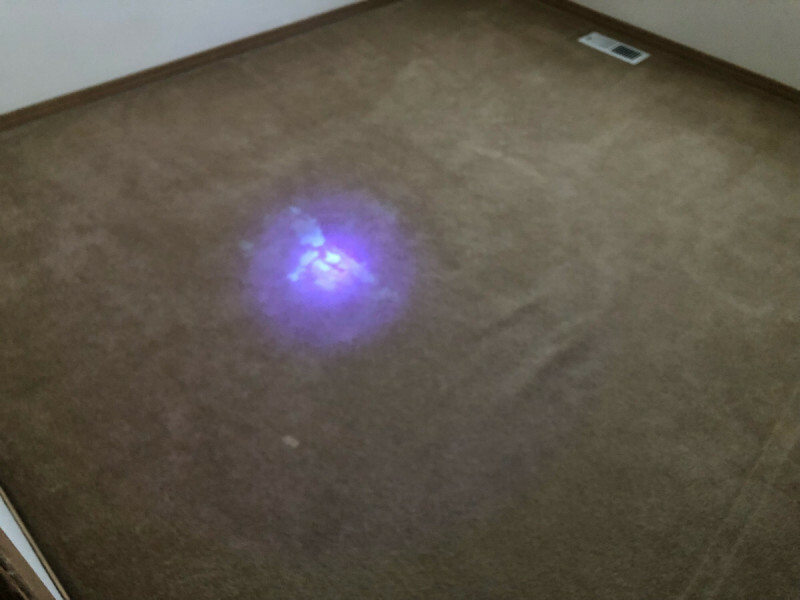 The carpet looks even better than I expected! I’m so happy with the results! 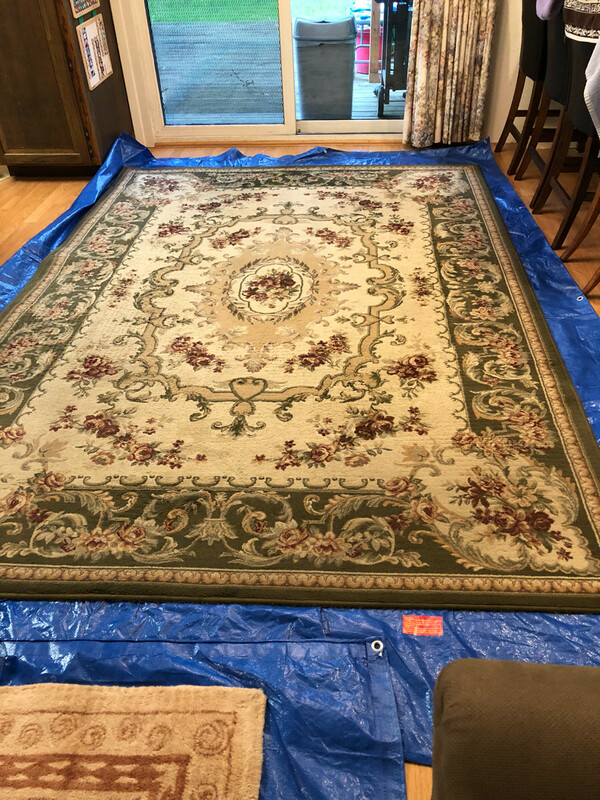 When we clean area rugs in your home, we are certain to protect your hard surface flooring, using moisture barriers. It is our pleasure to use all needed cautions in your home. 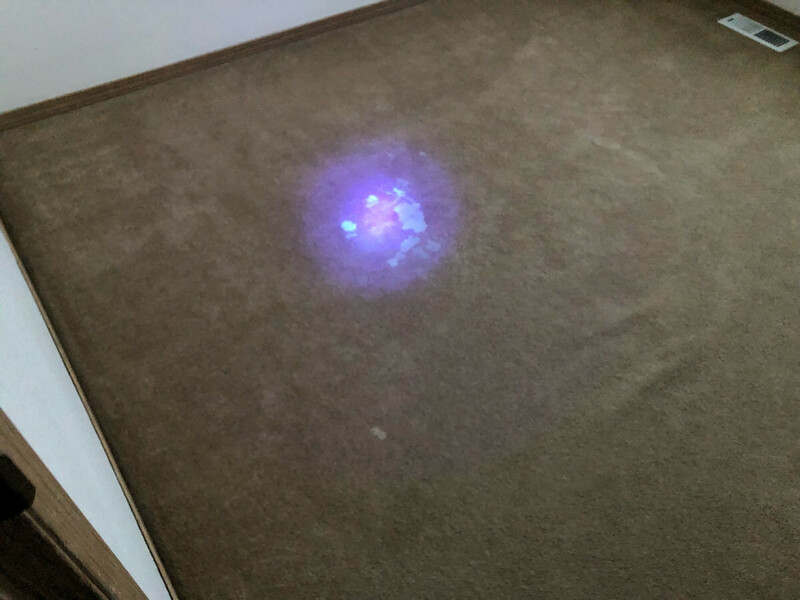 We use a powerful black light to locate pet (or even human!) urine challenges. No guess work here!